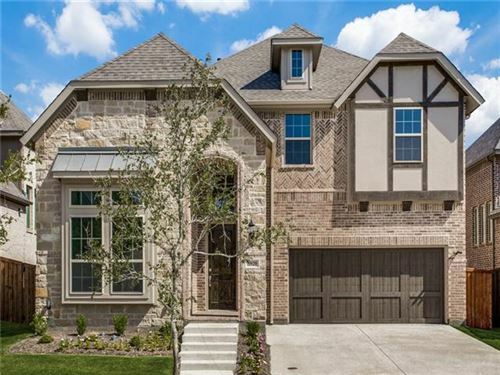 Beautiful Highland and Cambridge built homes in lovely McKinney neighborhood with a lake and pastoral views. Green belt makes this small community a green treasure. Hardin Lake is located off of Hardin between Eldorado and Virginia. Call TEAM-PRZADA today to help you buy your new construction home or previously owned home in Hardin Lake. Updated Apr 19, 2019 12:57:am. Based on information from the North Texas Real Estate Information Systems, Inc. This information is provided for consumers' personal, non-commercial use and may not be used for any purpose other than to identify prospective properties consumers may be interested in purchasing. Are you a first time home buyer, a buyer who wants to move up to that next home or an owner anxious to get your home sold? Nancie and Pat Przada, TEAM-PRZADA, utilize the latest in information technologies, market research and business strategies to exceed all of your expectations. Please explore their improved website to search for your next property, research information on schools and taxes, find the latest restaurant or connect with your favorite sports team. In addition, please allow Nancie and Pat to explain their service and their value to you. 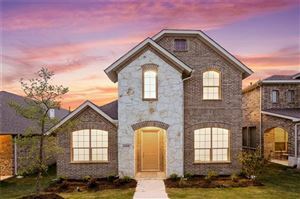 They are full time, experienced, professional Real Estate Consultants who have served clients in the North Texas Markets for the past ten years. They pride themselves in building client relationships while giving exceptional service with integrity and results for you, their client. Nancie and Pat believe in continuous education to allow them to be the knowledgeable resource you expect. Nancie holds the GRI, ABR and CNHS certifications while Pat is a CRS, ABR, CNHS and CNE. Give them the opportunity to find the real estate solution for you!